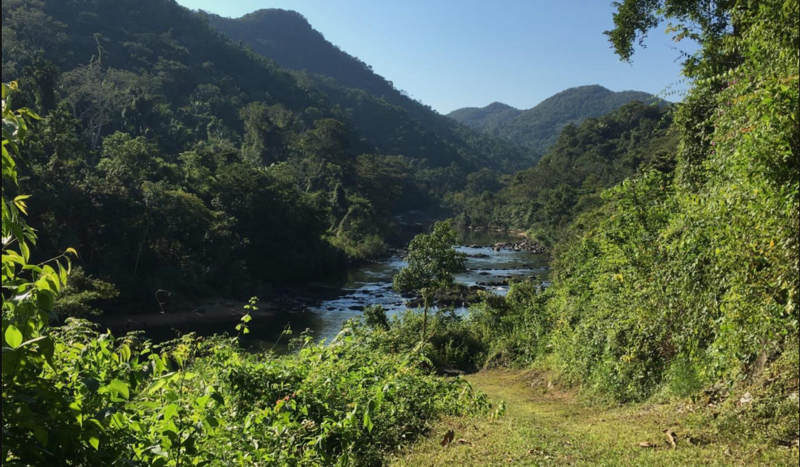 Why a Southern Belize Nature Tour? 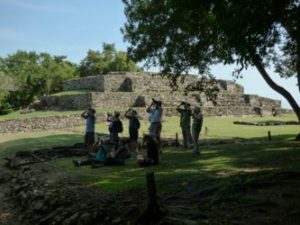 Naturalist Journeys’ upcoming Southern Belize: Pristine & Wild tour is a gem! 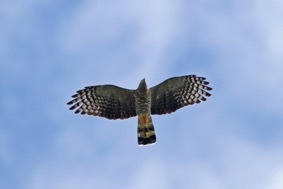 Our group enjoys birding with top Belize birding guide Estevan (Steve) Choco in 2019. Here’s why you should sign on to this exciting Southern Belize nature tour. 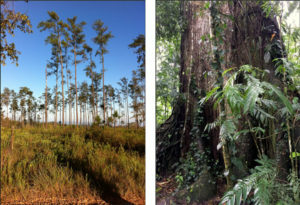 Find out why YOU should take a Guyana Nature Tour with Naturalist Journeys. One of our favorite trips, Guyana is a country that is off the radar for many travelers, but oh so rich in biodiversity. 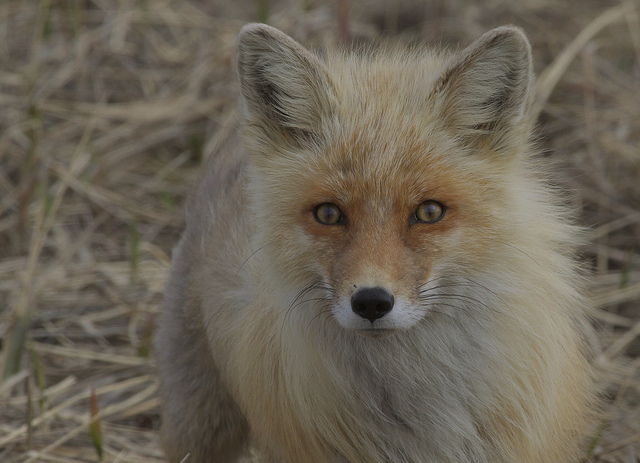 We asked guide Greg Smith about his photos of iconic Alaskan mammals, how he finds them, and how they fit into the stunning Denali landscape. Here are his responses. Naturalist Journeys’ guide, Greg Smith, is not only a fantastic guide, but also an incredible photographer; we are lucky to have him on our team. 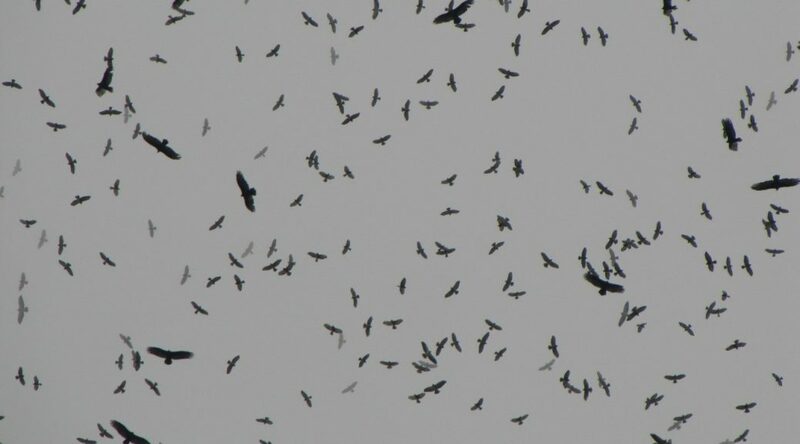 Birding Belize … Why We Love It! 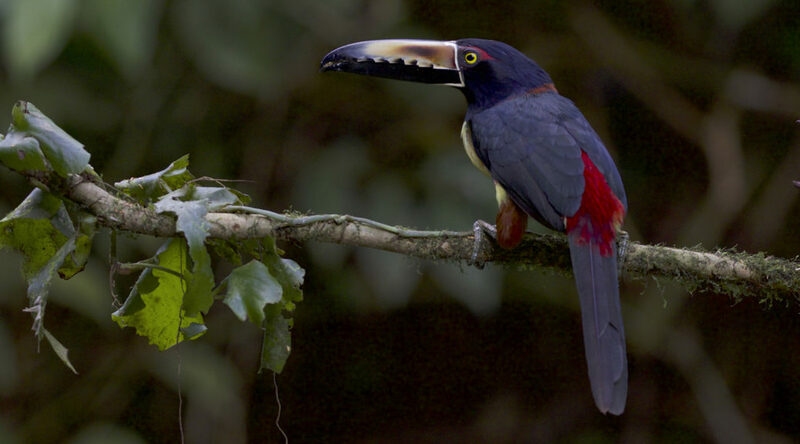 At Naturalist Journeys we are thrilled to offer a grand array of Neotropical birding tours. Our expert guides vie for the chance to lead groups in Belize. 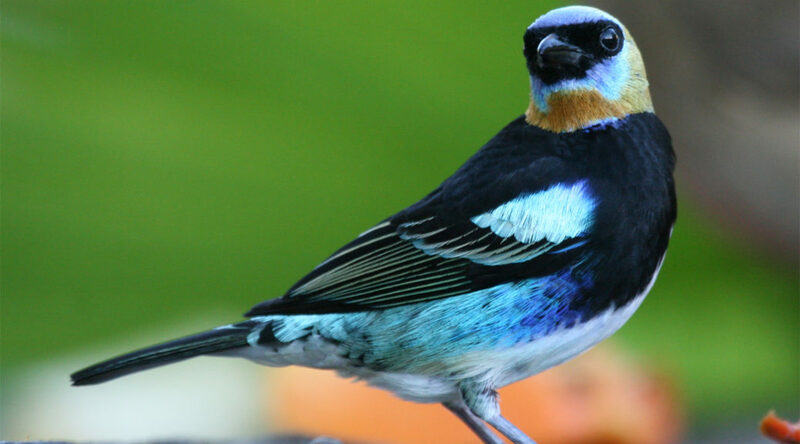 For many reasons, we love birding Belize! Find out …. 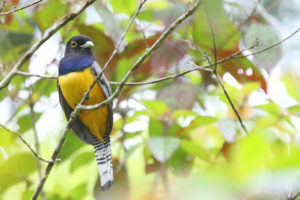 Deciding where to bird in the Neotropics, which includes both Central and South America, can seem like a daunting task, and rightfully so. There are many lodges to choose from, and each country has its own draw. We suggest a stair-step approach in which you gain skills and knowledge with each visit, making the most of your time and budget. 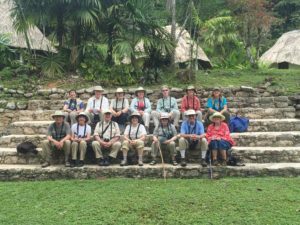 Every winter, Naturalist Journeys heads to Belize for a number of fun-filled trips. Here are highlights from a 2016 Belize birding tour. 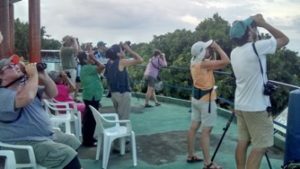 The highlights detailed in this blog post were from a February 2016 Belize birding tour … and this trip was extra special: Naturalist Journeys‘ owner Peg Abbott celebrated her 60th birthday on the trip; it was a bit of a reunion with long-time travel companions, which made for a whole lot of fun. You can read the full trip report here. 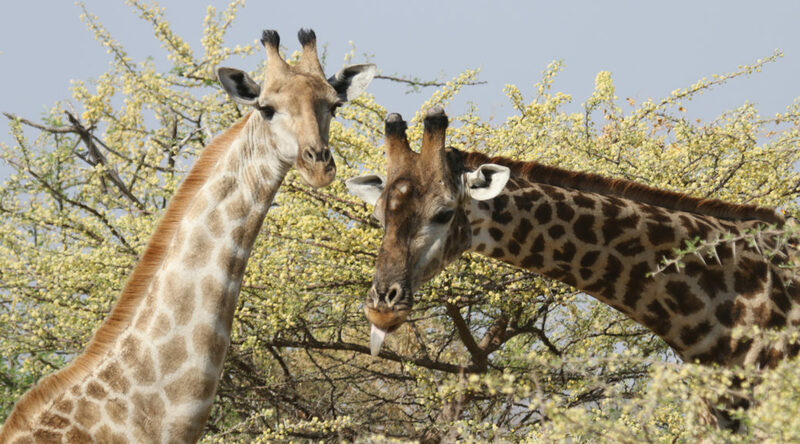 In February of 2017, a Naturalist Journeys group embarked on a spectacular 13-day Tanzania safari. Here are the highlights. 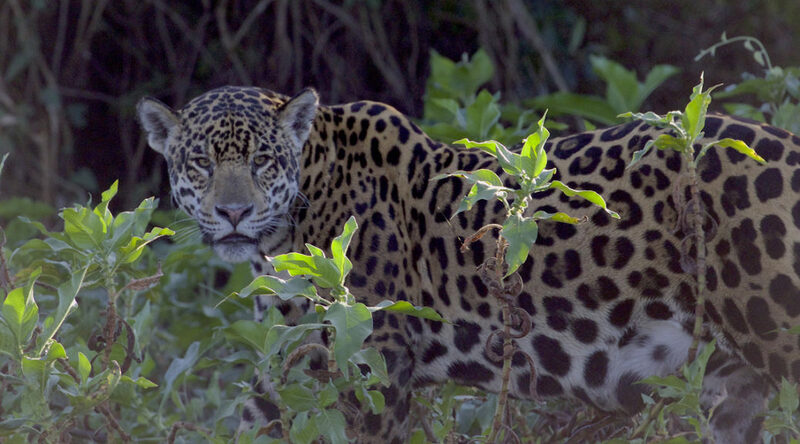 There are few places in the world that offer wildlife like Brazil’s famed Pantanal. 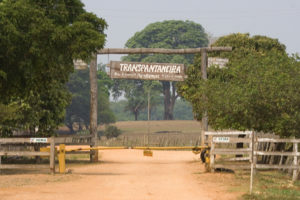 On Naturalist Journeys‘ July 2017 Pantanal wildlife tour, our group of 10, accompanied by guides Greg Smith and Xavier Muñoz, had an incredible adventure down the Transpantaneira Road that bisects the incredible Pantanal. 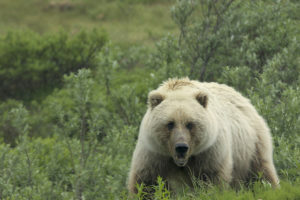 Naturalist Journeys‘ guide Greg Smith shares his adventures with Muskox, Grizzlies, Caribou, Humpback Whales, and more from this past June’s Alaska wildlife tour with Naturalist Journeys. Click here to read the trip report from our clients’ fun experience in Nome, Anchorage, Seward, and Denali National Park. 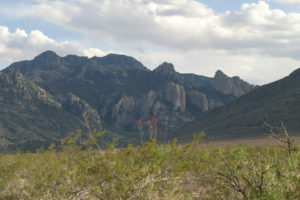 Southeast Arizona in the spring is a birder’s paradise. 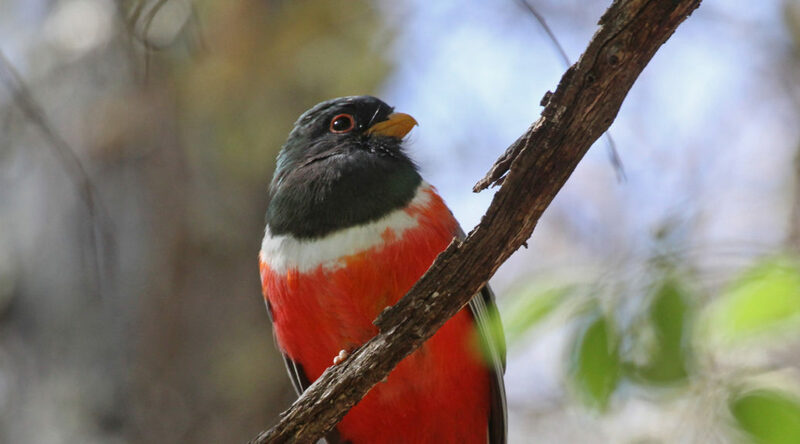 Mexican species flow across the border in April and May to court and nest in the stunning, mountainous sky islands, lush riparian zones, and remnant grasslands of Southeast Arizona, alongside resident species not seen further north. 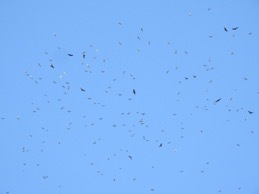 Complementing Arizona’s signature birds are lovely weather, nationally acclaimed lodges, and delicious food! 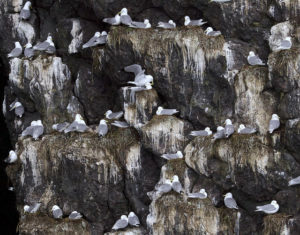 To help birders focus on specialty species of the area, Naturalist Journeys has recently updated a popular handout listing the 25 signature species by habitat, targeted by birders visiting the region. 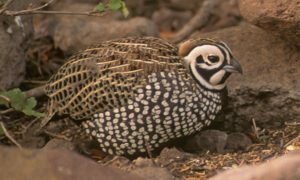 Additionally, a dozen more species seen a bit more broadly in Arizona and Texas and five highly-prized (though infrequent) specialties are listed along with five widely-recognized sub-species seen in the region. 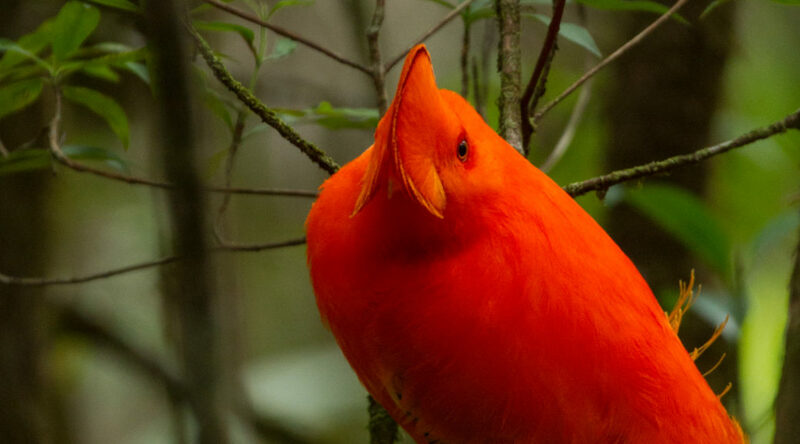 Enjoy our handy list of Arizona’s signature birds below.